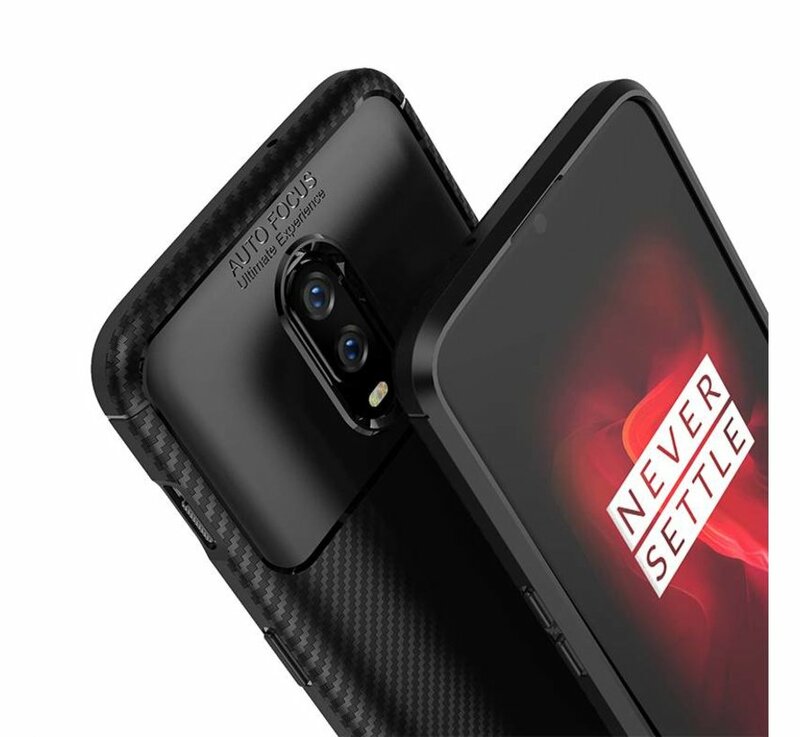 OPPRO OnePlus 6T Case Carbon Structure Black gives your OnePlus 6T a powerful and robust appearance. 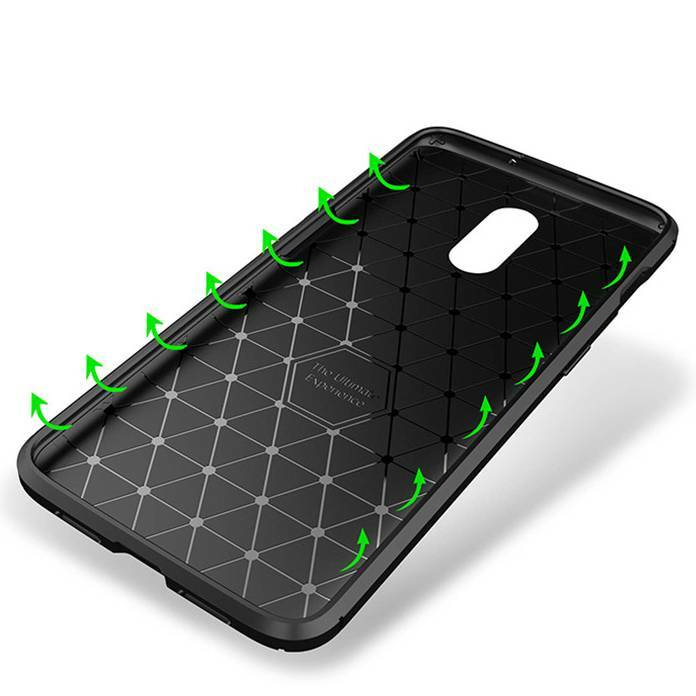 In addition, it protects against drops, bumps, scratches and other daily challenges! 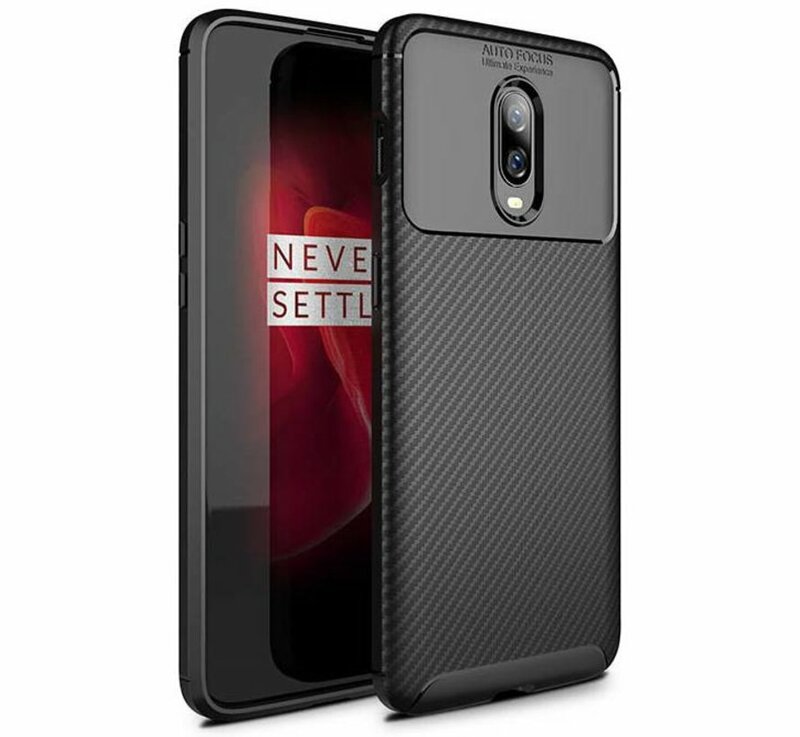 Made from TPU, this OPPRO Carbon Structure Case Black for the OnePlus 6T is the perfect case for daily intensive use. 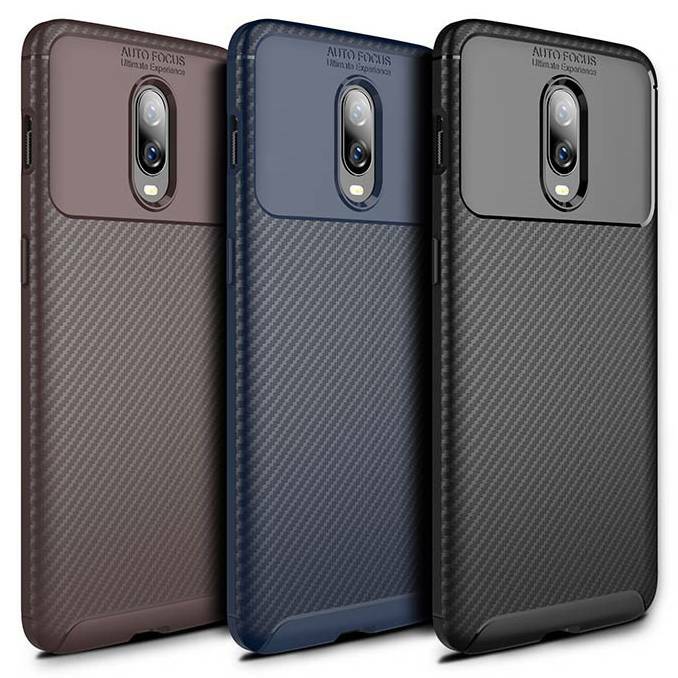 This material has the property that it is very durable, but also flexible and lightweight. Excellent to protect your OnePlus 6T! 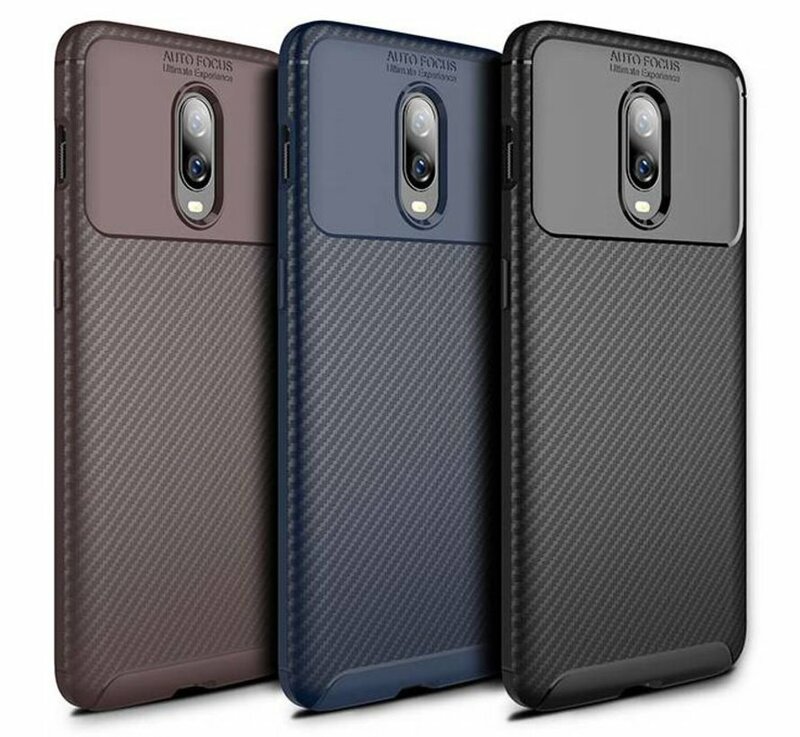 Like all cases from OPPRO, this Carbon Structure Case Black for the OnePlus 6T is also cast. 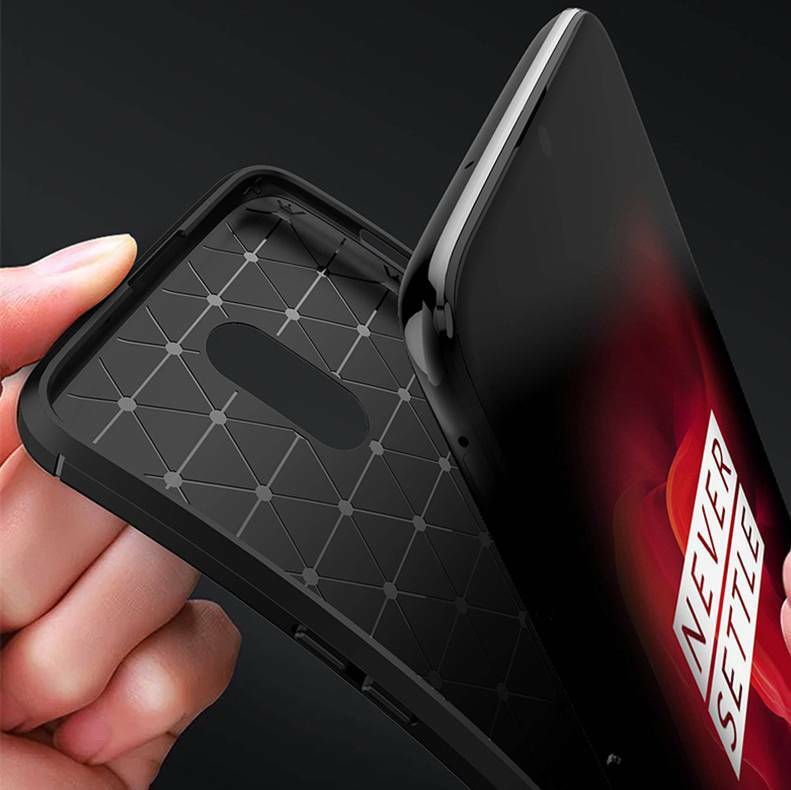 This way, all ports and buttons have been taken into account so that you can easily access everything. 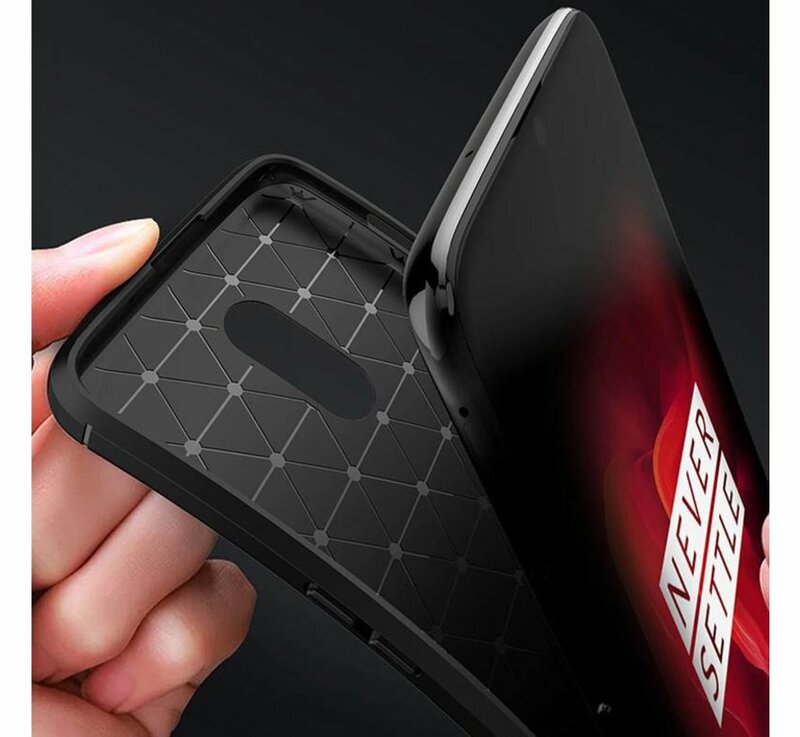 In addition, the case for the OnePlus 6T has a raised edge to protect the display of your OnePlus 6T. 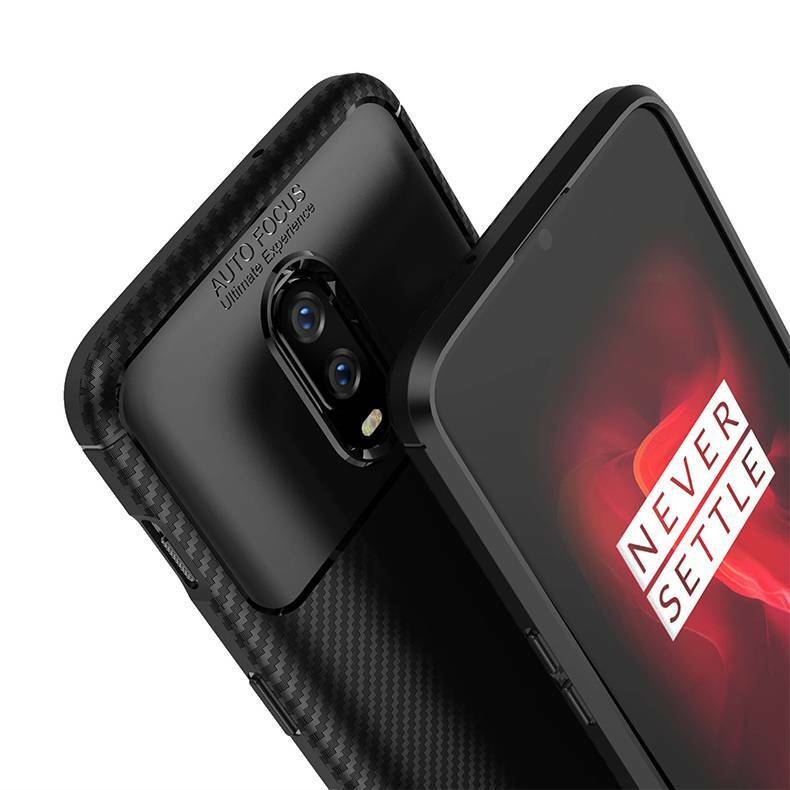 Immediately a complete protection for your OnePlus 6T? 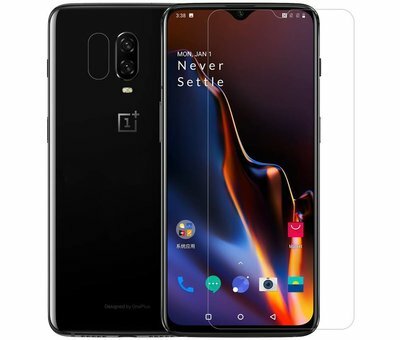 Then choose a combination deal with a screen protector for the OnePlus 6T below. This not only saves money but you also know for sure that your OPPRO Carbon Structure Case Black OnePlus 6T fits with the ordered OnePlus 6T Screen Protector!